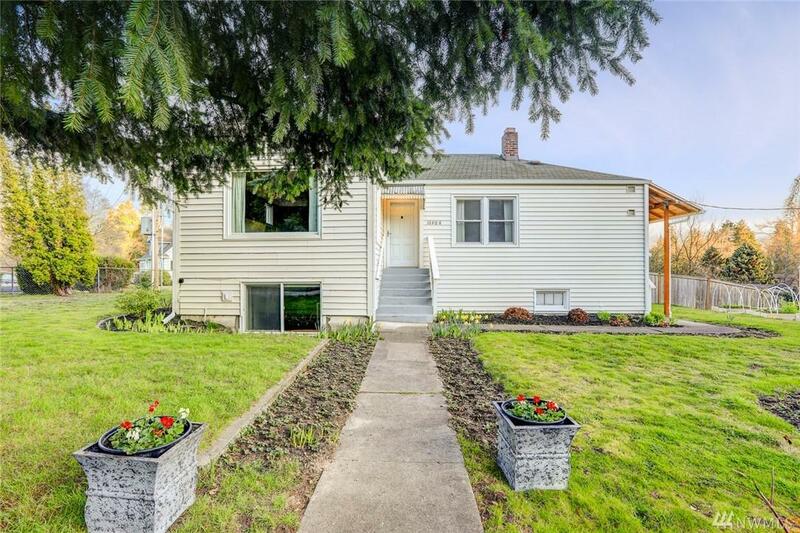 Bright and light filled rambler with daylight basement situated on large fenced in corner lot. Remodeled kitchen with cozy nook, bath and beautiful hardwood floors. 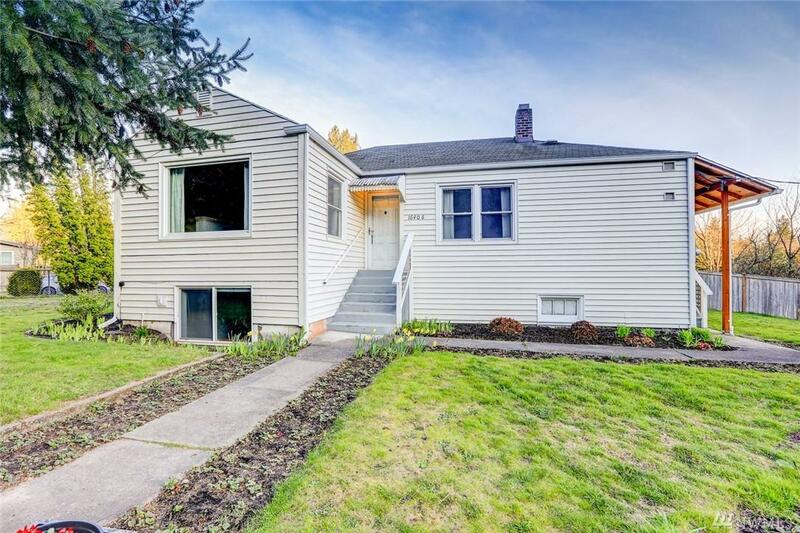 Two bedrooms on main with recently remodeled bath.Large living room and dining room and newer double paned vinyl windows. Lower level has bedroom and newer 3/4 bath and it's own entrance. 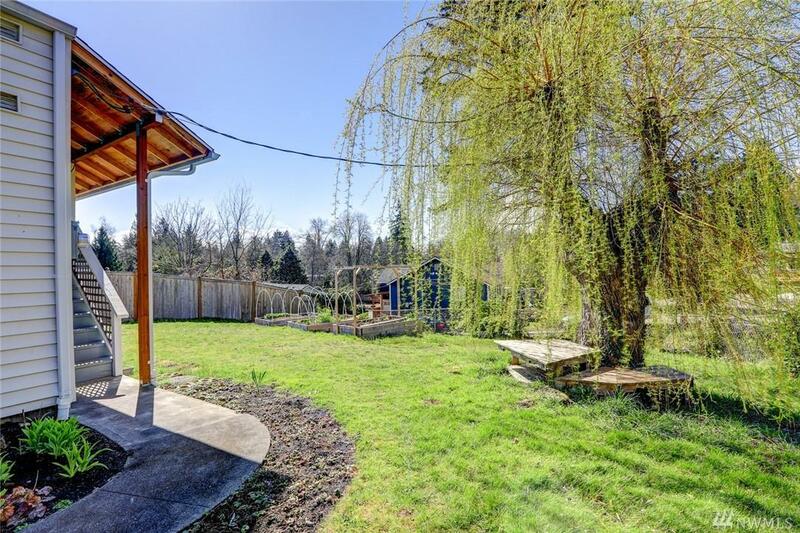 Large yard with raised garden beds, trees and fully fenced. 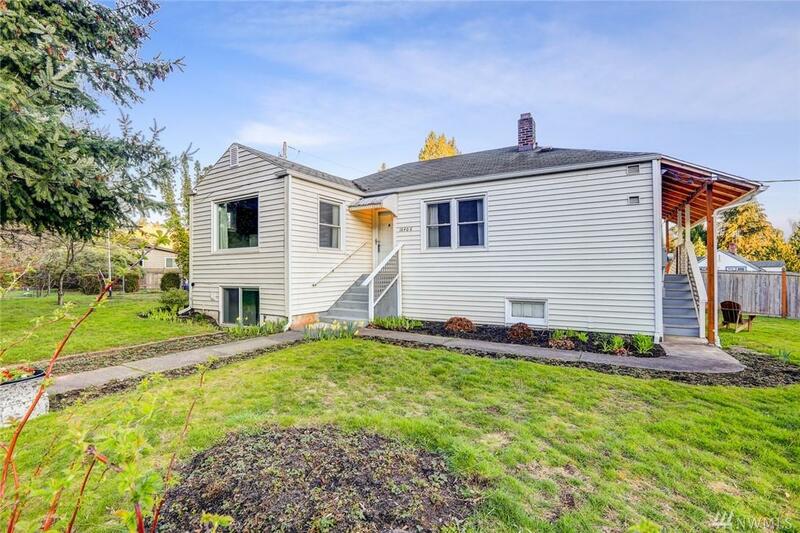 Close to schools, parks, airport, bustling downtown Burien, Trader Joe's and PCC. The listing data relating to real estate for sale on this web site comes in part from the Northwest Multiple Listing Service. Real estate listings held by brokerage firms other than Ben Kinney Real Estate Team - Keller Williams Western Realty are marked by the "three tree" symbol; detailed information about such listings includes the names of the listing brokers. Data last updated 2019-04-23T22:14:59.607.